When Can I Start Ezdiham’s Traffic Course? Anytime! 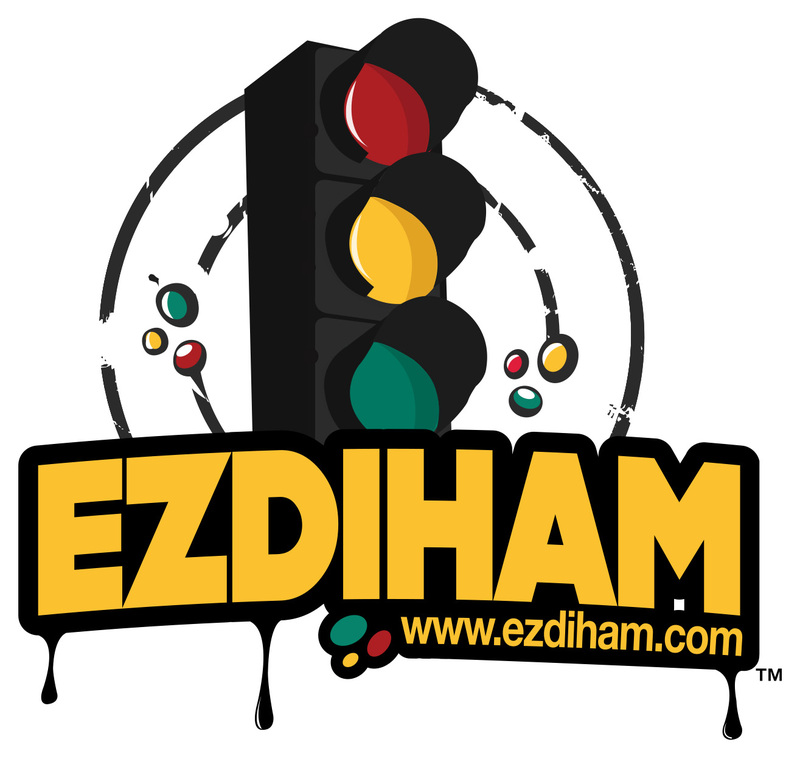 Ezdiham Traffic Violation School is accessible 24 Hours a day, 7 Days a week. It’s that simple!